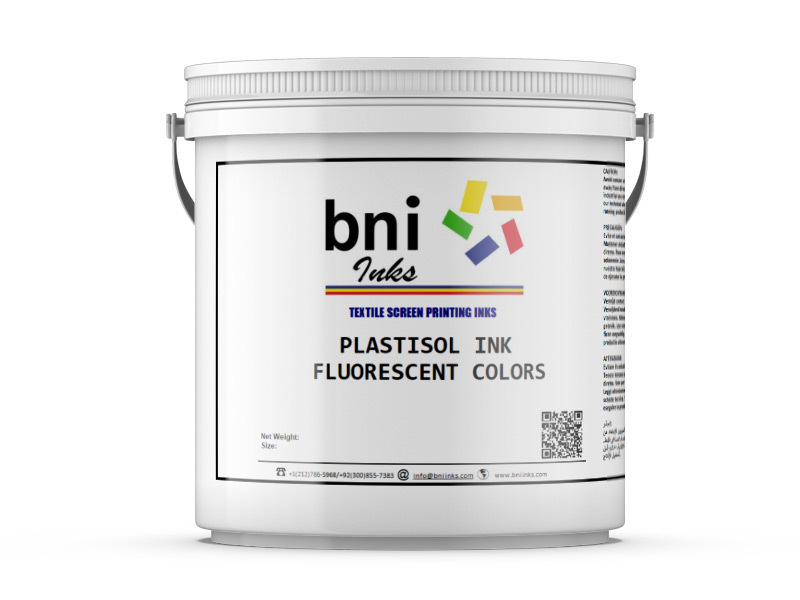 PLASTISOL FLUORESCENT COLOR SERIES (FL) will reproduce best colors on white fabrics or using white base. 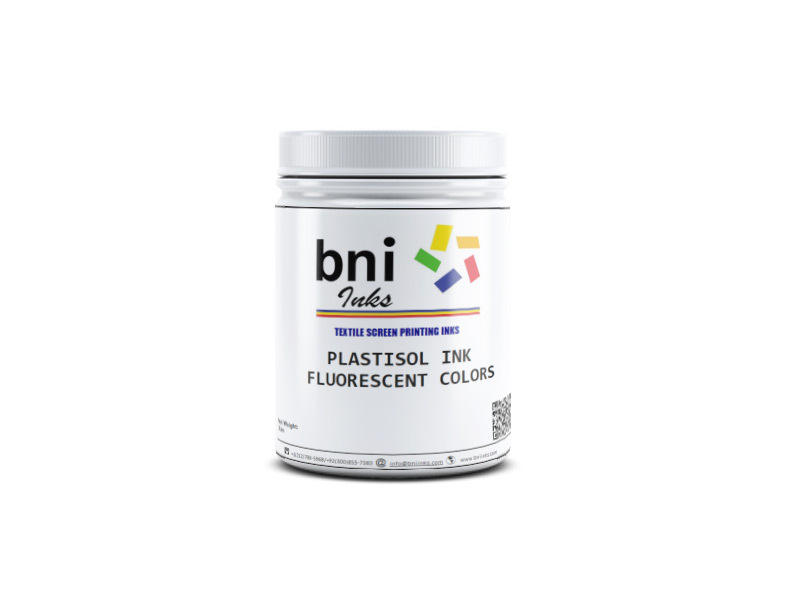 For printing on to dark color fabrics, print flash print using a lower mesh count. Use Athletic White as underbase for bleed resistance. 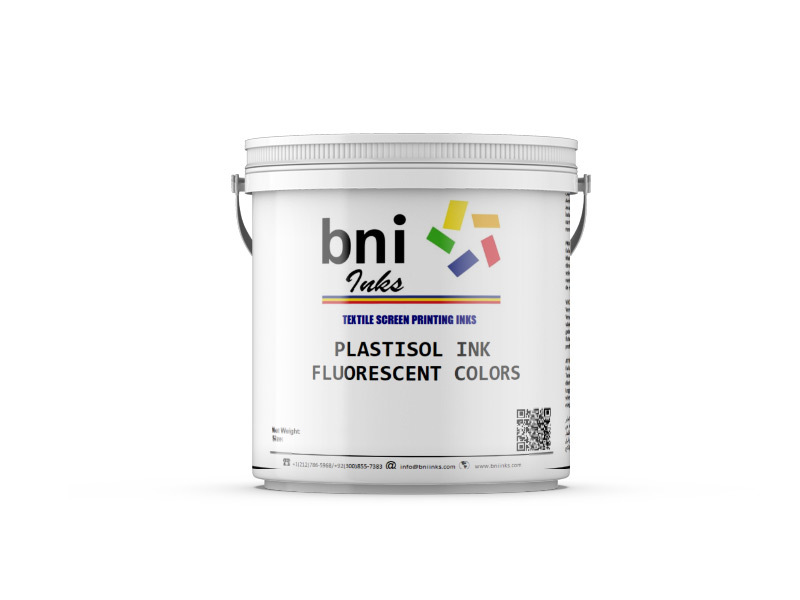 Do not use non BNI Inks for any purpose to avoid compliance failure. Flash Time: 110° C for 6 seconds. Washing: Gentle cycle, Cold/Hot Wash.